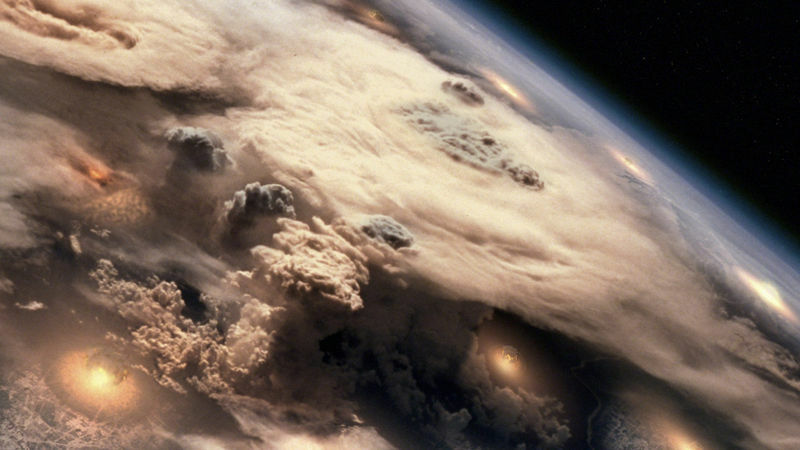 The planet Caprica under nuclear attack, Battlestar Galactica (2003), September 28, 2011. (Gary Hutzel/SyFy Channel via http://soundonsight.org). 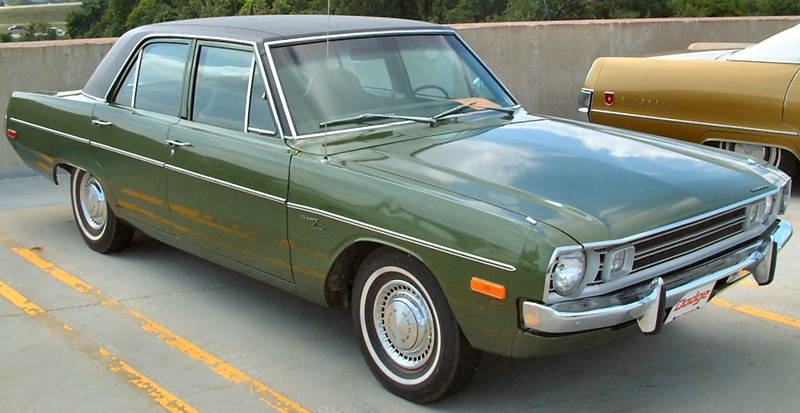 Qualifies as fair use under US Copyright laws because of low resolution of picture. Fifteen years ago this date, I officially graduated from Carnegie Mellon University with my PhD, no thanks to Carnegie Mellon itself (see my post “The Audacity of Youth, Grad School Style” from August ’11). I’d been done with the dissertation since the Friday before Thanksgiving ’96, so the ceremony itself was anticlimactic. The week of my graduation, though, revealed more about my mother and the ugly truth about how conditional our relationship was than I knew or thought possible (see my post “My Post-Doctoral Life” from May ’08 for much more). 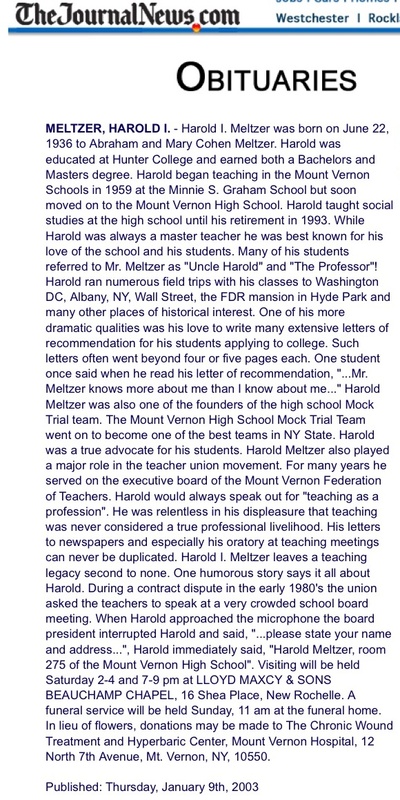 All of that was on top of a week that included doing an interview at Teachers College, going to my mother’s associate’s degree graduation and being followed while Black at the Barnes & Noble that used to be on 66th and Broadway in Manhattan. That week came on the heels of recovering from the ordeal that was the political struggle over my dissertation process with Joe Trotter (see my “You’re Not Ready” and “Running Interference” posts from November ’08 and April ’11). By the time I went back into town with my girlfriend (now wife of twelve years) Angelia from Pittsburgh International Airport, I was in a space I hadn’t been in since the late spring and summer of ’82. The “summer of abuse” at 616, as I call it now (see my “To My Ex-Stepfather” post from July ’09). My pursuit of higher education, then advanced degrees and career options, and all of the success — direct, collateral and otherwise — that came with that striving and those triumphs was apparently a lot of what had kept me grounded for the previous fifteen years. 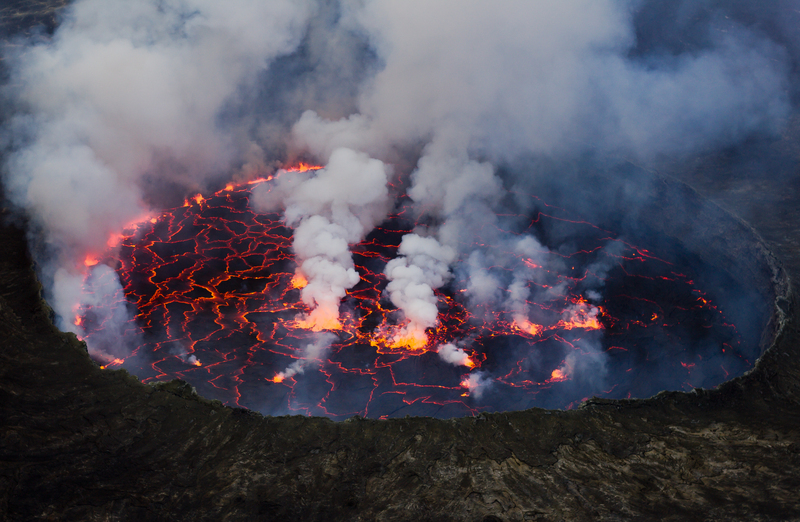 Lava lake, Mount Nyiragongo (volcano), Virunga National Park, Democratic Republic of Congo, May 7, 2011. (Cai Tjeenk Willink via Wikipedia). Released to public domain via cc-Attribution-Share Alike 3.0 license. Now that I was done, and I was able to see people for who they really were, I found myself unbound. A deep well of rage — along with a bucket of betrayal with which to haul it up — was suddenly available to me, and would remain so for years to come. For the first time since the beginning of my sophomore year at Pitt, I felt despair, as if I was homeless and sleeping on a stairwell landing in Forbes Quadrangle again. I spent that cab ride back to East Liberty in an emotional fog, somewhere between tearing up and ready to beat someone half to death. Angelia brought me back to her place, made me sit down, and insisted that she make dinner for me. She pulled out of her freezer some leftover stir-fry vegetables and turkey from Thanksgiving ’96, and made it into a stir-fry over rice. I was about halfway through this meal before my brain began receiving messages from my normally precise palate. “Stop eating!,” my synapses started screaming. The food I’d eaten had probably gone bad long before Angelia had frozen it. And despite the sweet and sour and soy sauces, it also became apparent that the meat had experienced severe freezer burn. Within a few minutes, I had severe bloating and pain in my stomach, and Angelia had given me water and Pepto Bismol to settle my stomach. She apologized, “Sorry, Donald,” with an ironic laugh, adding, “This just isn’t your day.” I went back to my studio apartment on Penn Circle South that evening, in pain in many more ways than one. 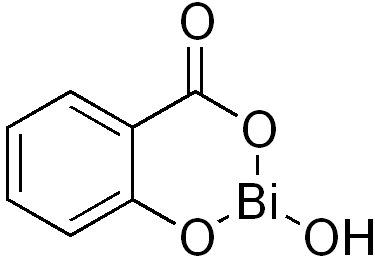 Chemical structure of bismuth subsalicylate, aka, Pepto Bismol, September 5, 2007. (Edgar181 via Wikipedia). In public domain. had in my system as a result of Angelia’s poisonous gruel had resulted in an intestinal blockage. A clear-headed person would’ve gone to the ER and had himself checked out. But my brain was about as clear as a mushroom cloud in the middle of Central Park. I could barely move, it hurt just sitting up, and I cried, sometimes in my sleep. At some point, the pain in my gastrointestinal tract and the pain from my graduation ceremony merged as one and the same. Was I experiencing some psychosomatic trauma? It wouldn’t have been the first time my emotional flaying manifested itself in my G/I tract. Angelia’s food may have been the catalyst, but the realization that my mother was never really on my side — along with my advisor and some of my friends — was the root cause. By that Friday, I was able to eat again. But like my relationship with my mother, my intestinal tract has never been the same. Betrayal and loss of trust — and faith — will do that to the most confident of us.